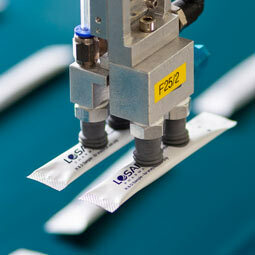 Founded in 1992, Losan Pharma received its manufacturing licence in 1994, after 12 months of construction. 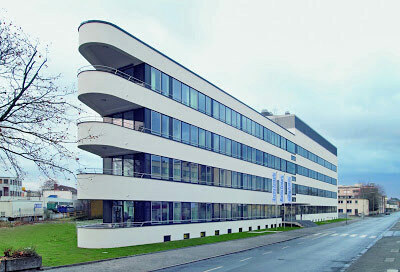 In the early years, the company focused on the development and production of effervescent tablets. From the mid 90’s, the company introduced technologies for delayed release, as well as saliva resistant coatings for solid dosage forms. Extrusion and spheronisation technologies for manufacturing complex pellets were incorporated into routine production in the mid 90s. From 2000 to 2005, various patent protected technology platforms were developed and based on these, numerous product developments were successfully executed. 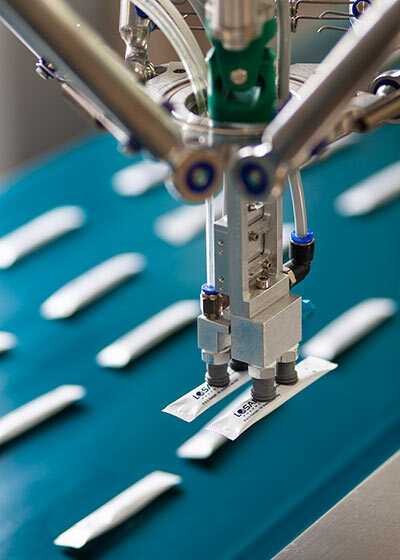 In 2005, Losan’s new production facility doubled its production capacity, and in 2006 introduced its first product to the USA – an innovative formulation in stick packs for children. 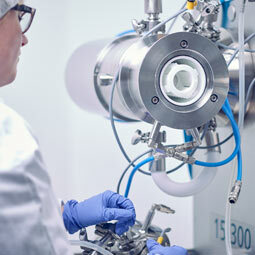 In 2007, Dr. Falk Pharma acquired Losan Pharma. 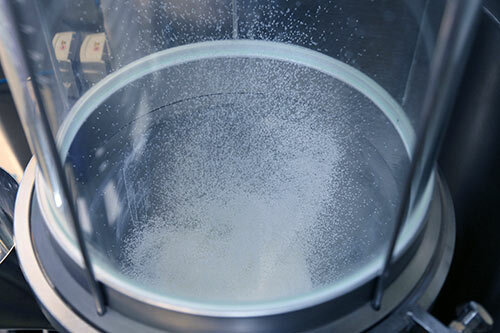 Since 2011, Losan Pharma has introduced new technology platforms into its technology portfolio such as nanoparticulate systems and hot melt extrusion to improve the bioavailability of poorly soluble compounds. In the same year, an innovation programme was launched and during the 3 years that followed, investments were made in new production resources, as well as IT systems (ERP systems, LIMS and a chromatography database). In 2013, the first successful audit was conducted by the American Food and Drug Administration (FDA). 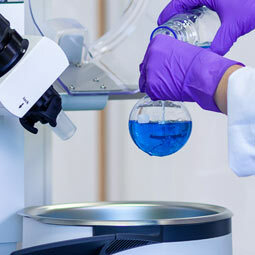 Within just a few years, due to its numerous developments for multinational organisations and the establishment of a new clinical trial area in 2004, Losan Pharma was able to earn its reputation as one of most innovative pharma technology companies for solid pharmaceutical dosage forms in Europe. 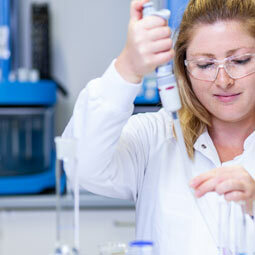 Losan opened its research facility in Frankfurt in the first half of 2015. 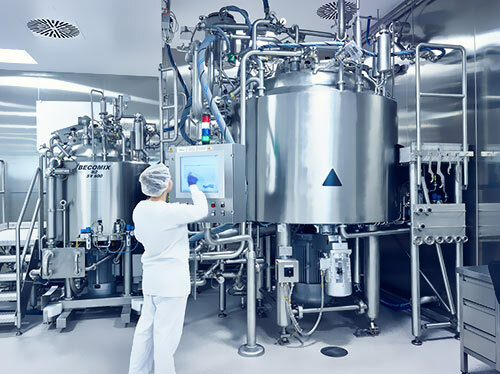 The new facility’s main focus is the development of High Potency Active Pharmaceutical Ingredients (HPAPI) containing medicinal products. In the same year the organisation successfully completed the audits by the Brazilian Health Surveillance Agency (ANVISA) and again from the American FDA. 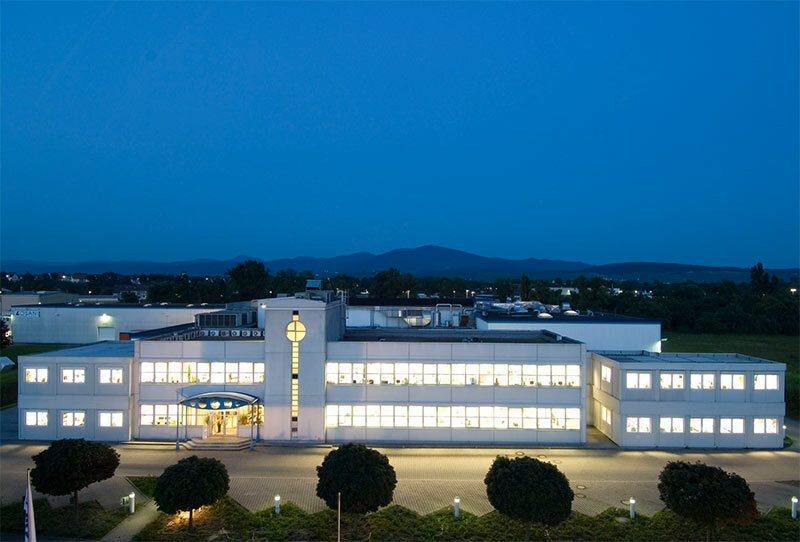 In the second part of the year after 12 months of construction, Losan Pharma opened a new warehouse with an integrated lab complex at its Neuenburg site. The successful implementation of a Manufacturing Execution System (MES) at the turn of the year 2016/2017, and the introduction of serialisation and aggregation have paved the way for the further process optimization solutions. With its purchase of a 25.000 m2 area on the Breisgau Industrial Park in Eschbach (15 km from Neuenburg), and a two-digit million investment, Losan has provided the necessary production capacity to meet the increasing demands of the growing company. 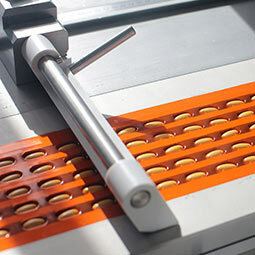 In 2017, an ultra-modern production facility for blister, stick and sachet packaging for a total 11 of packaging lines (cabinets) was opened there. During construction, great value was placed on achieving optimal functionality and high energy efficiency using district heat. Losan successfully expanded its manufacturing services with the implementation of additional technologies such as semi solids and liquids. 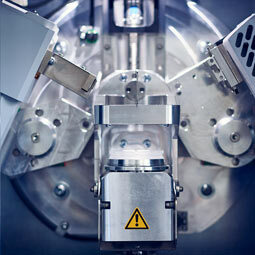 The newly introduced 3rd fluid bed coater enabled us to increase our capacity offering for coating technologies. Numerous serialisation and aggregation validation batches were successfully completed for Europe and Losan successfully passed the Russian Authority inspection. 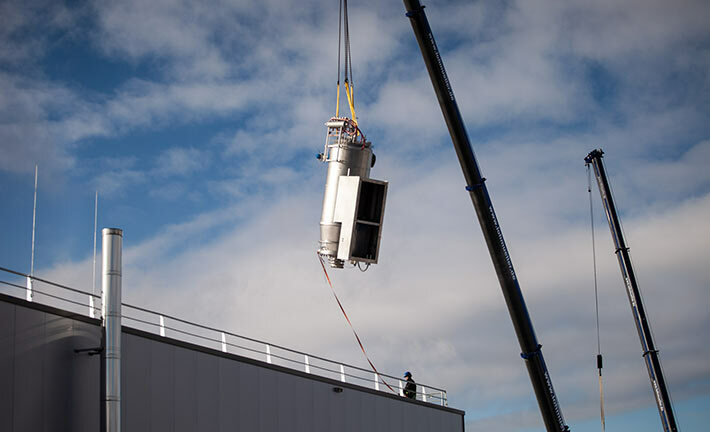 At the Neuenburg site, Losan opened its new R&D lab and installed its 4th fluid bed coater to further expand its coating technologies capacity. Losan successfully passed the Turkish Authority inspection. Our continuing investments will be aimed at strengthening Losan’s core competencies relating to the development and production of pellets and granules, tablets, capsules, effervescent formulations and of course stick packs. 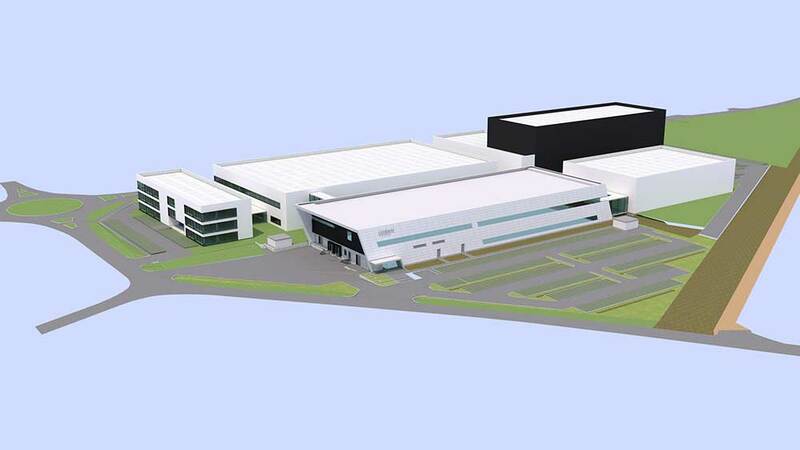 In order to continue to stay one step ahead, Losan is planning to build one of the most modern production plants for pharmaceutical drug products in Europe. It will be located next to Losan‘s new packaging site in Eschbach. 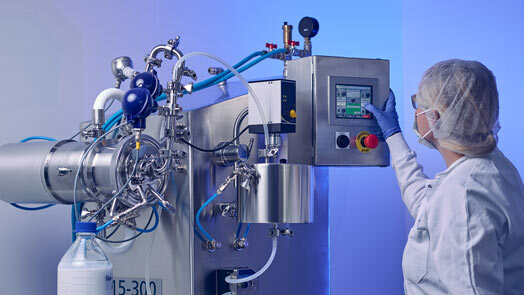 Losan is a pharma-technology company focused on developing and manufacturing cutting-edge medicinal products with improved API performance and/or convenient application.